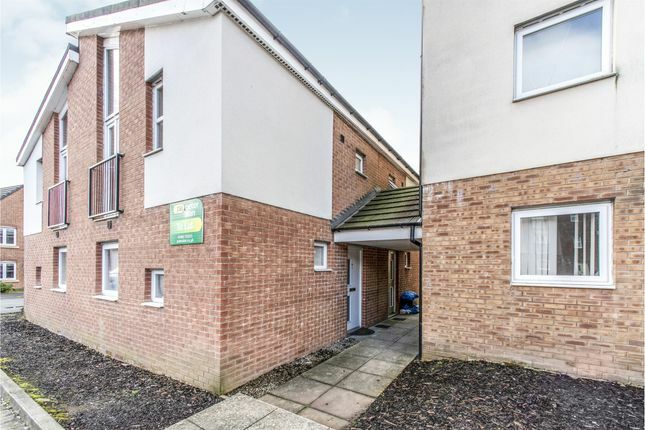 One bedroom Maisonette situated in the popular development of Gelli Dawel, close to local amenities and commuter routes. Ideal Investment opportunity/ starter home / downsizer. Call to arrange early viewing. 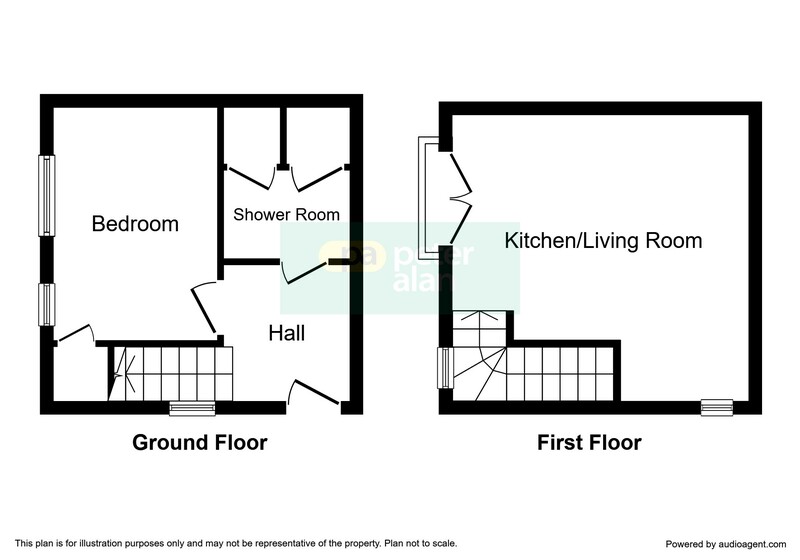 Double glazed window to front and side, double glazed french doors to front with access onto Juliet Balcony, matching wall and base units, electric oven and hob, sink / drainer. Double glazed window x two, storage cupboard, wooden laminate floor. Low level wc, hand basin, shower cubicle door to utility cupboard with plumbing for washing machine. Property descriptions and related information displayed on this page, with the exclusion of Running Costs data, are marketing materials provided by Peter Alan - Merthyr Tydfil, and do not constitute property particulars. Please contact Peter Alan - Merthyr Tydfil for full details and further information. The Running Costs data displayed on this page are provided by PrimeLocation to give an indication of potential running costs based on various data sources. PrimeLocation does not warrant or accept any responsibility for the accuracy or completeness of the property descriptions, related information or Running Costs data provided here.